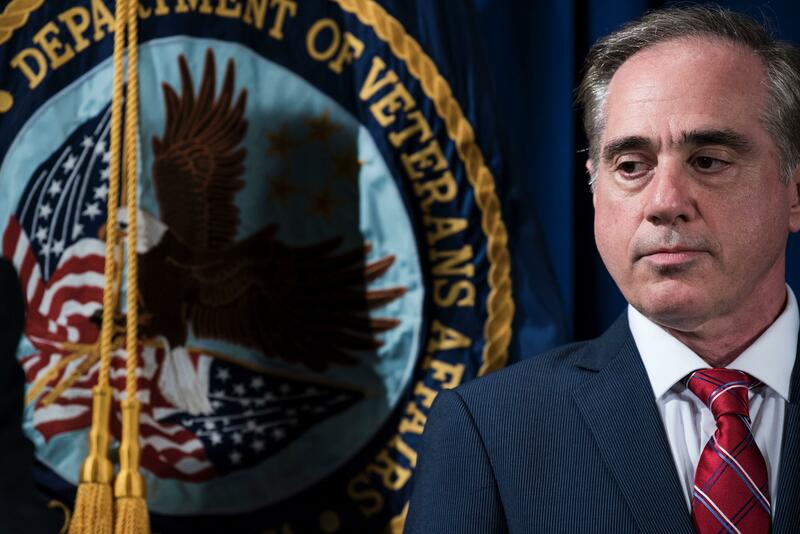 Veterans Affairs Secretary David Shulkin says his department is seeking to close perhaps more than 1,100 VA facilities nationwide as it develops plans to allow more veterans to receive medical care in the private sector. In effort to curb further missteps by the department, Mr. Trump recently signed an executive order to establish an Office of Accountability and Whistleblower Protection within the VA.
"The Office will help the Secretary of Veterans Affairs to discipline or terminate VA managers or employees who fail to carry out their duties in helping our veterans. The Office will also identify barriers to the Secretary's authority to put the well-being of our veterans first," the order says.